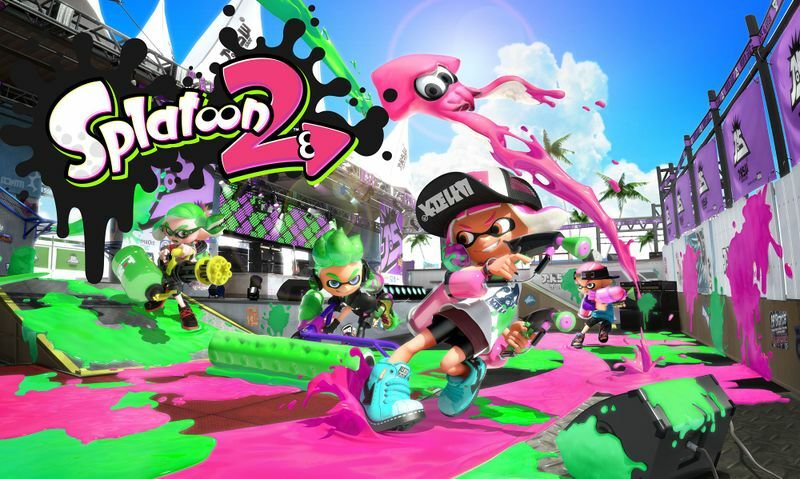 It’s Nintendo’s biggest new IP in years, and it seems they’ve got plans to keep it going in the future too! Well, the usual stuff really. You’ve got new and revamped stages, new weapons and special weapons and additional options for character customisation. There’s also eight player local multiplayer too. So that’s nice I guess. 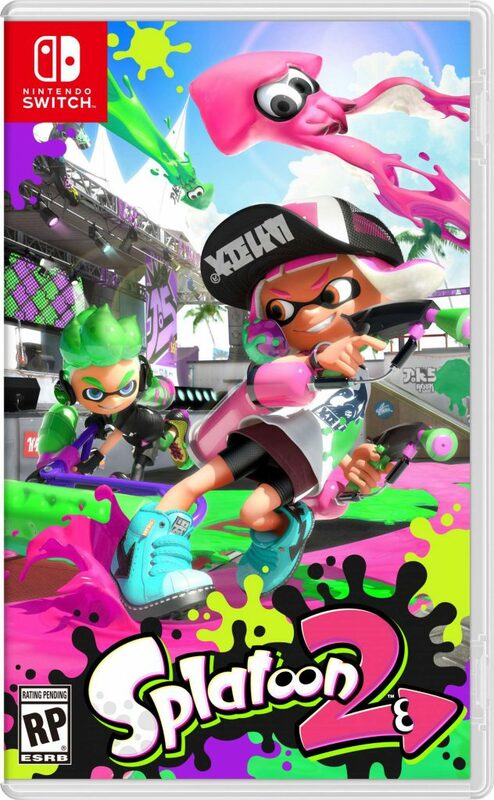 But either way, it’s what you’d expect from a Splatoon sequel. Which isn’t really a bad thing, since the original game was perfectly fine. I mean, that’s what sequels are meant to be really. More of the same for people who liked the first one. Still, what do you think? Are you looking forward to the game? And if so, what additions are you interested in the most? 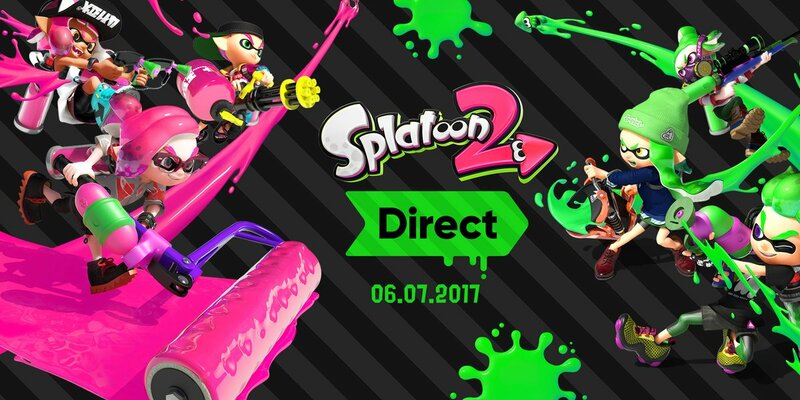 Splatoon 2 Nintendo Direct Announced!